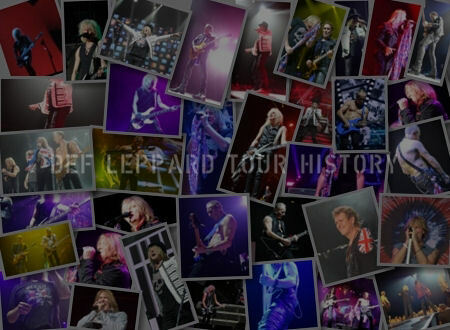 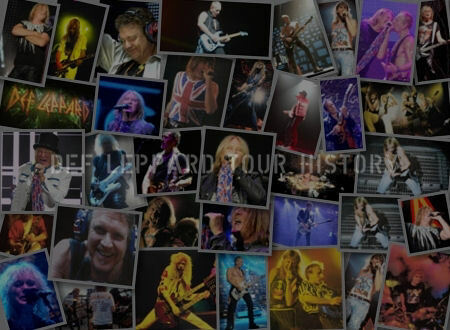 On This Day in Def Leppard History - 7th March, the following concerts and events took place. 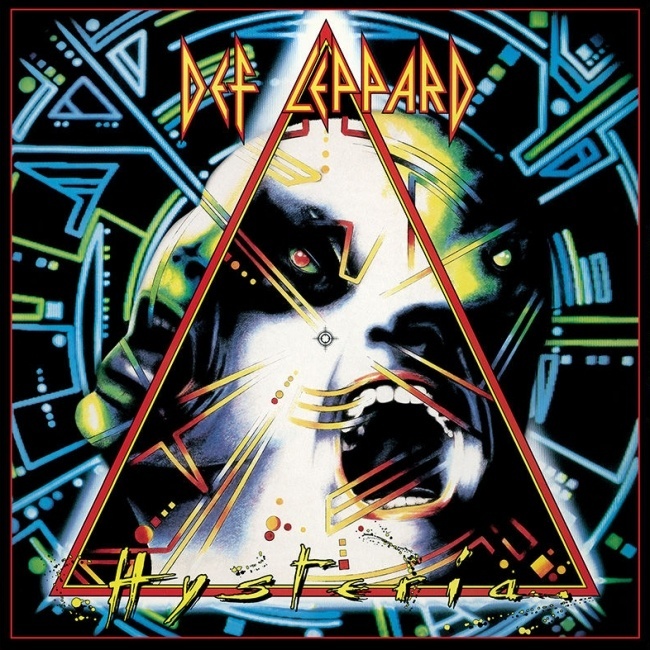 Including a show in Oslo, Norway during the Hysteria tour on this day in 1988. 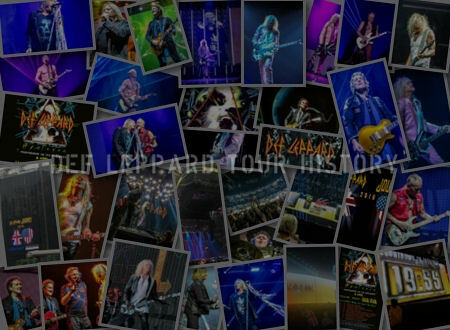 This was the first of two nights at the Skedsmohallen venue in Lillestrom just outside of Oslo. 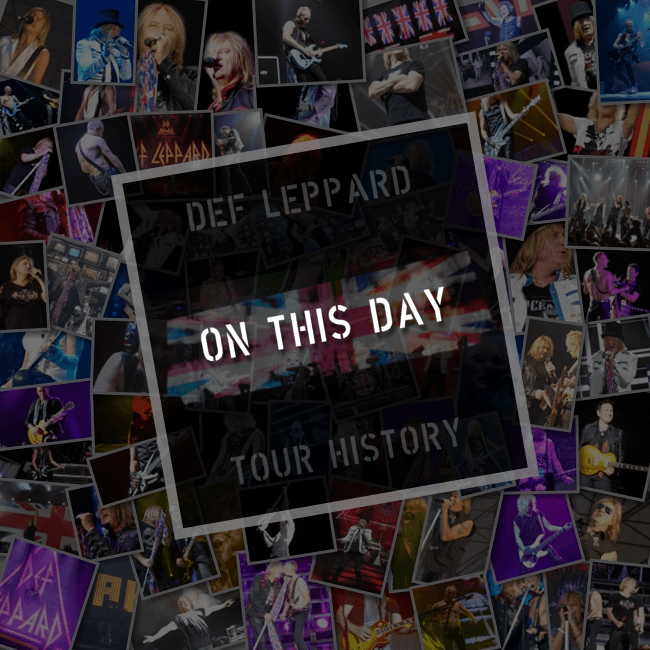 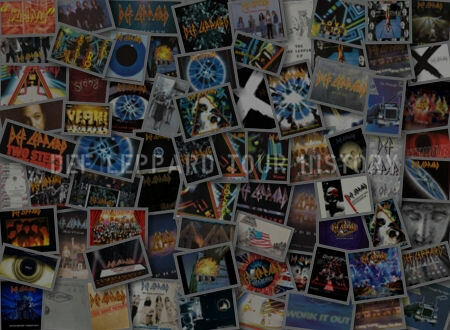 As of 2018, Def Leppard have played 1 time on this date.